Moving? 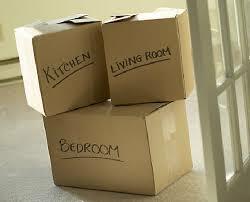 We are your source for great moving boxes for FREE! We can help you and you can help us. By keep our waste costs down we are able in turn to benefit our charity partners even more! It' a win/win situation! Come in any time to pick up. Or maybe you just need a great toy or fun project for a rainy day activity for the kids!